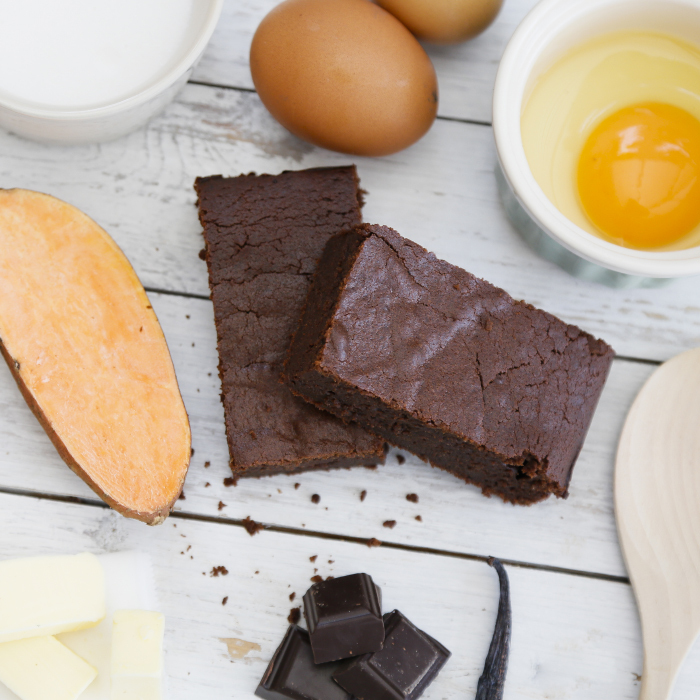 8 scrumptious and nutritious chocolate brownies with sweet potato. There is no tastier way to contribute to one of your five a day, than adding sweet potato. 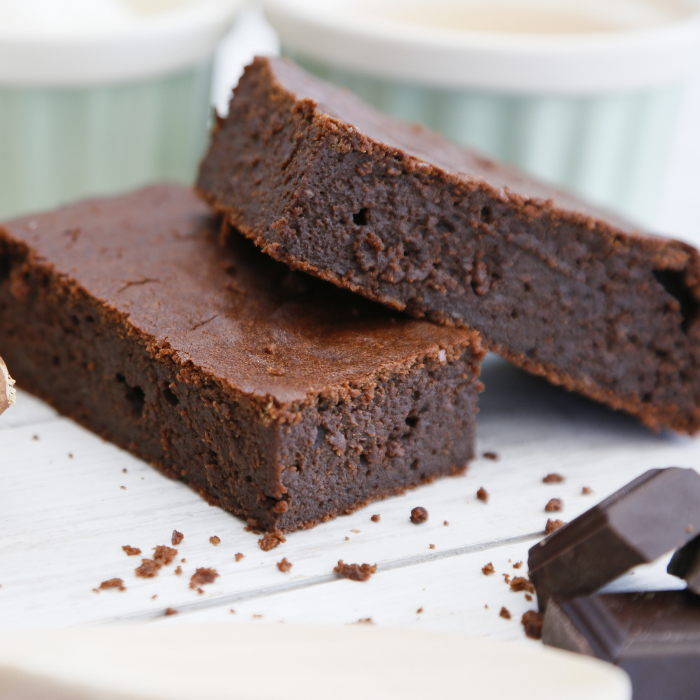 The sweet potato really brings a lovely flavour to these brownies, especially warmed up. 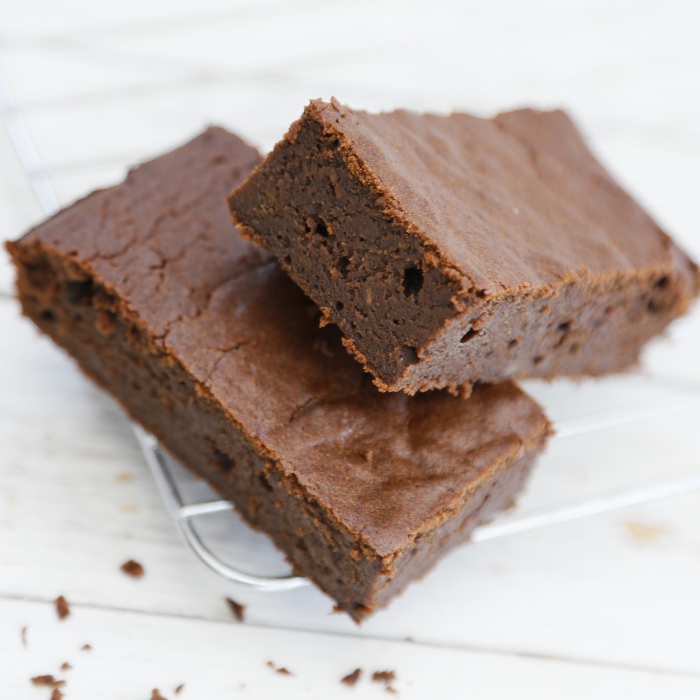 For anyone who wants to try a new and delicious take on the classic brownie recipe. Have children who refuse to eat their greens? By combining healthy vegetables with delicious chocolate brownies, Blackberry Cottage guarantee children won't only be demolishing these brownies but also ask for more! A Lovely Vegan Christmas Pudding! Easy to heat and well packaged. My Vegan Christmas Pudding arrived promptly and I was very glad to have found an artisan provider that makes these! The packaging is really nice and the cooking instructions clear. It is microwavable in addition to being heated the traditional way and that is a real advantage. I haven't tried it yet but will be having it on Christmas Day/ and am sure that it will be fantastic with some dairy free custard. I was impressed with the polite communication from the seller (Blackberry Cottage) thanking me for my order and with the speed of dispatch. Fast delivery. Gorgeous cake: moist, rich and dense. Fabulous! I highly recommend. Ordered as a treat for my wife. Ordered as a treat for my wife. She says it is the most beautiful brownie she has ever tasted. It arrived quickly through the post and was well packaged. Such a relief to find home-made dairy free Christmas puddings this year and can't wait to try them on Christmas Day. 3 minutes cooking time in the microwave also sounds so much easier than the hours in the steamer needed for our previous home-made puddings. Thank you! The pudding arrived well packed and in good time. The pudding arrived well packed and in good time. My daughter and I are looking forward to eating it at Christmas !! Sorry I missed the stars off my review! Absolutely gorgeous cake, so moist with a deep and rich chocolate flavour. It's nearly gone already, I'll have to order another one soon! Received very quickly after order. Can't wait to try other Blackberry Cottage goodies! We had some of your amazing cakes at the Goring Food Festival, they were delicious!" Innovative bakers of cakes with secret ingredients.